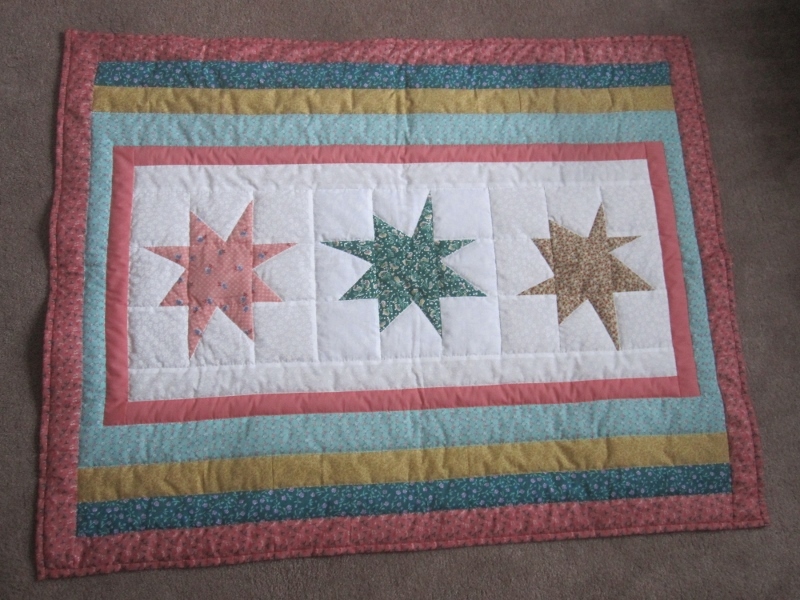 In July I found that there were a few quilts that ended up being completely finished. My Row by Row quilt was done quickly, hand quilted and bound. I was determined to finish it and bring it to a participating shop. It's amazing what you can accomplish if you put your mind to it. 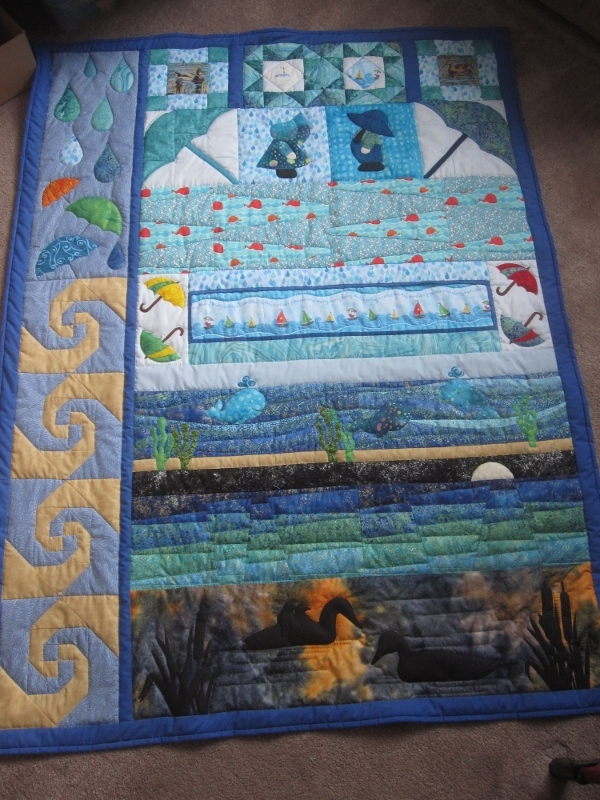 This was the third charity quilt that the Champagne Quilters hand quilted. 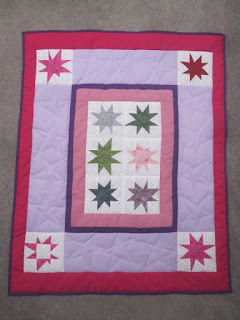 I bound it in the purple after Marg and I auditioned different fabrics. 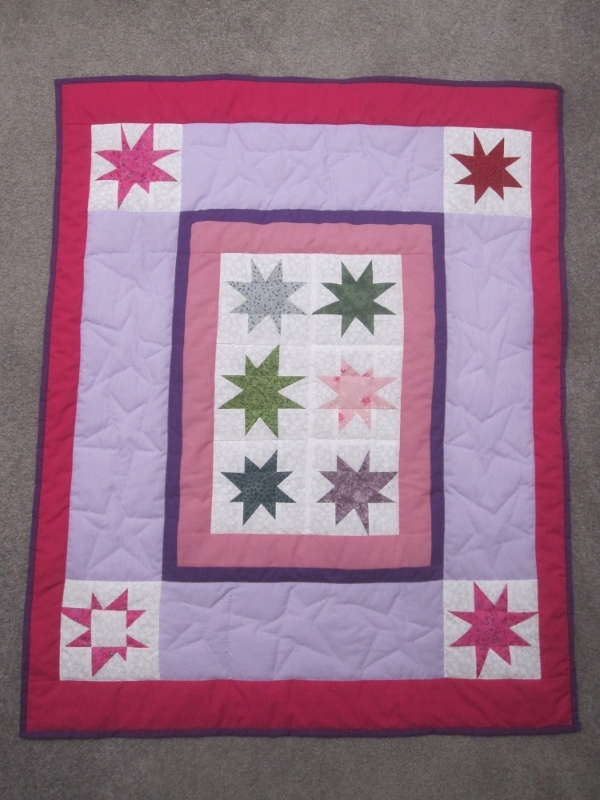 This was the other charity quilt that was completed this month. We have now taken a break for the summer but we already discussed what colours and fabrics to use in the next quilt. 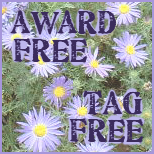 I'm linking up with Julie's binding blitz this month. B I R T H D A Y!!!! to my daughter Laila. She was my first baby and I found that I loved being a mom. Love the rows, and the others too, every one a winner today. 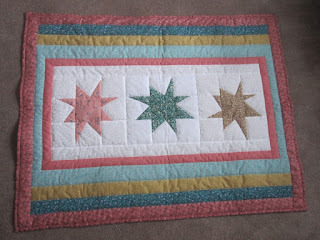 I love that row by row quilt. The ducks are wonderful! Hi Dolores! You sure did accomplish a lot. Love your row quilt and your charity quilts are wonderful. Enjoy your break! You've been busy with all those projects - hope you're remembering to take some time to enjoy the summer.